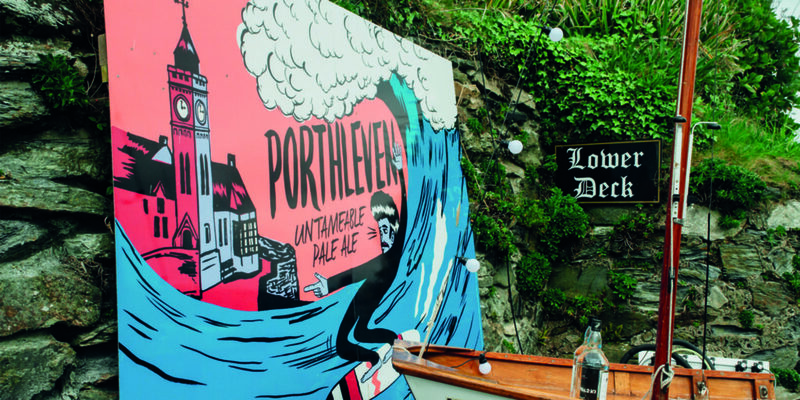 Well established on Cornwall’s foodie calendar, this year’s Porthleven Food Festival will celebrate 10 years of bringing food and fun to all. 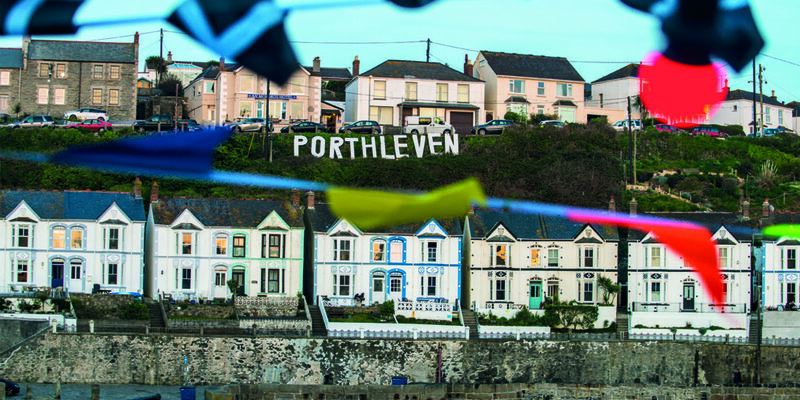 A three-day feast of food, drink, music and family fun, Porthleven Food Festival usually attracts around 30,000 people from all over the UK. 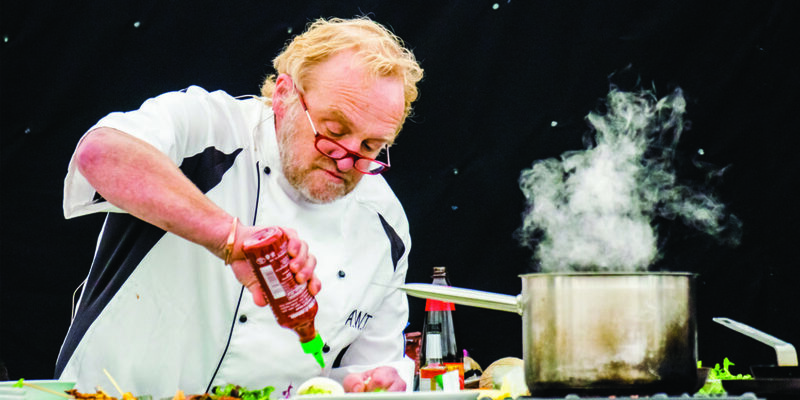 This year’s event, which takes place from 10am on Friday 20th to Sunday 22nd April, will welcome celebrity chefs including patron Antony Worrall Thompson, as they take to the stage in the Chef’s Theatre. 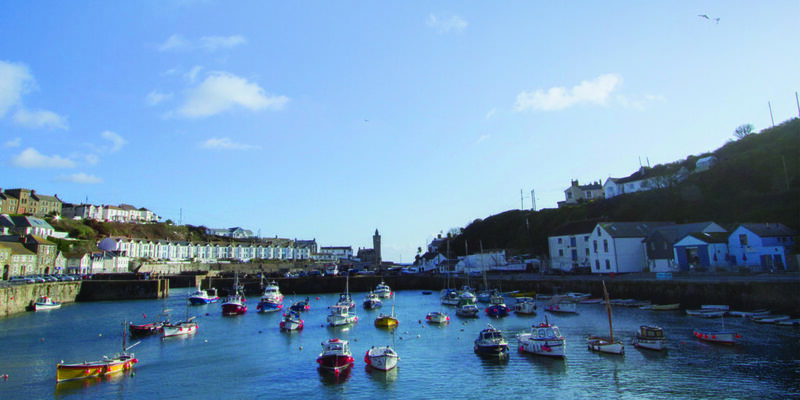 What’s more, with over 100 stalls, as well as the wonderful, already-established restaurants on Porthleven’s quayside, you’ll be spoilt for choice when it comes to what, and where to eat! In keeping with the recent drive to eliminate unnecessary plastic waste, this year’s theme is ‘Anti Plastic? 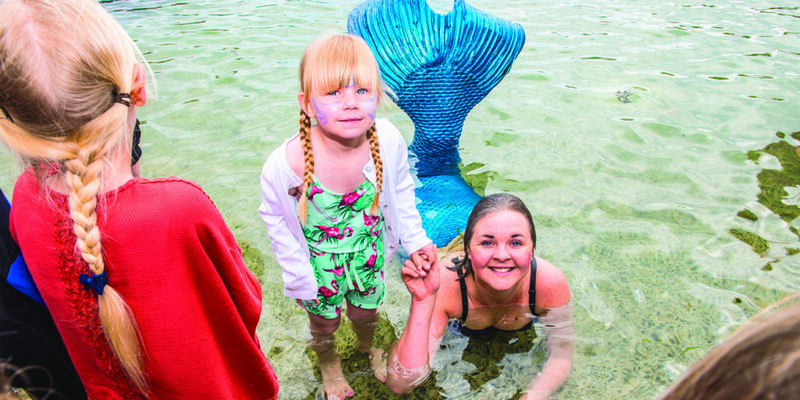 Fantastic!’, which means that organisers will be doing everything they can to minimise single-use plastic throughout the festival. 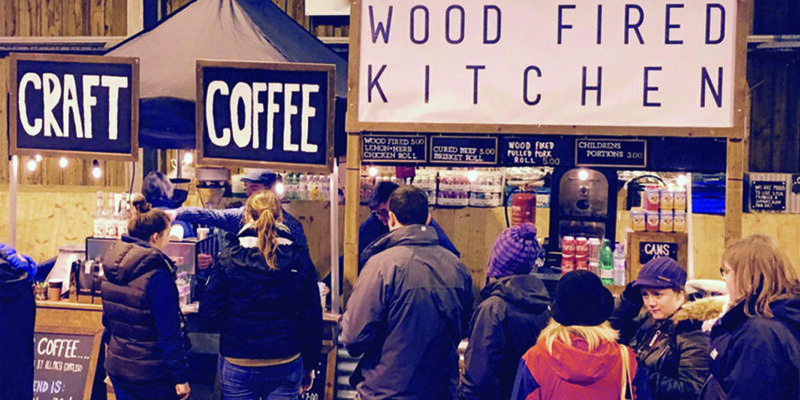 As well as a Green Charter that all suppliers and stallholders will have to sign, the team will be introducing non-plastic cups at the festival bars, also encouraging local businesses to find green alternatives. 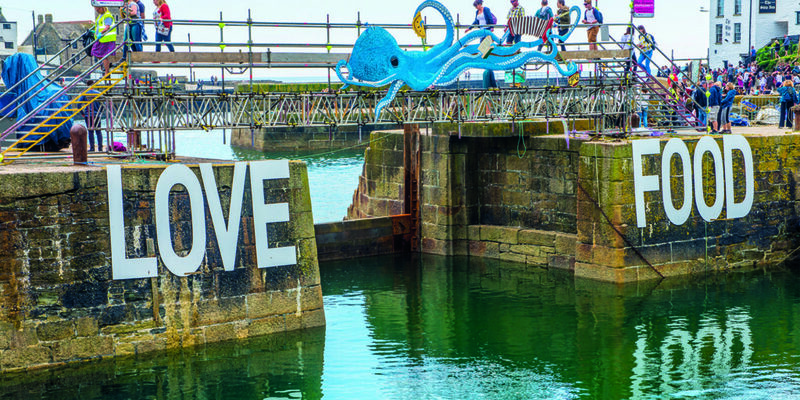 There’ll also be large waste artworks dotted around the festival aimed at raising awareness of the global plastic problem, and they’ll include a 30-foot Surfers Against Sewage Warship built entirely of plastic waste. So, there’ll be plenty going on during the day… but what about after dark? 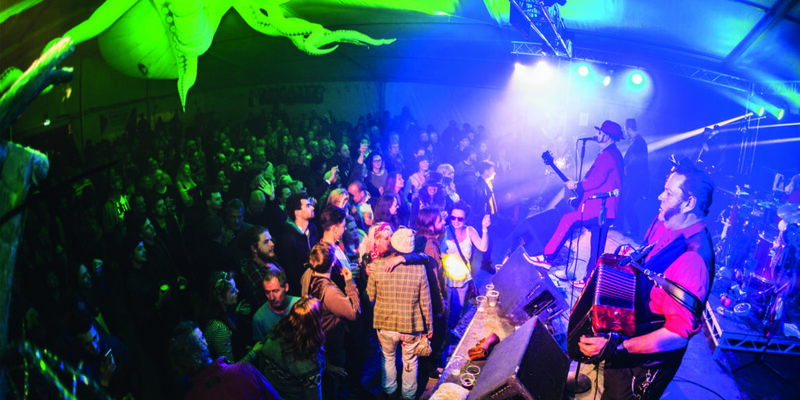 As the sun sets, the Shipyard tent will play host to some brilliant bands, with Friday night’s line up kicking off with Jonah’s Lift, Go Go Skank, The Mosquitoes and Echo Town. Then, on Saturday, an ‘Anti Plastic? Fantastic!’ themed party will see offerings from Sound of the Sirens, People’s String Foundation, Soul Stroke and Daytoner. 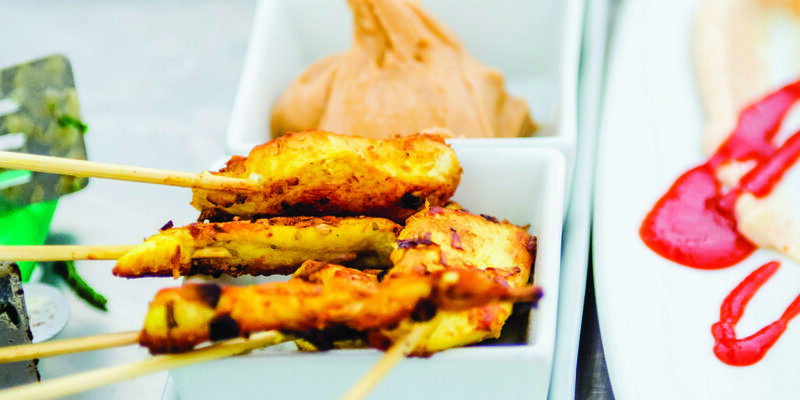 On Sunday, after a night spent in the Shipyard tent, you’ll no doubt be looking forward to a more relaxed Sunday. Thankfully, Sunday evening will begin with the melodious tones of Rosie Crow, before gathering momentum for Company B and finally Flats and Sharps, who will play out the rest of the evening, blurring the lines between bluegrass, folk and country with their hit-list of original crowd pleasers. 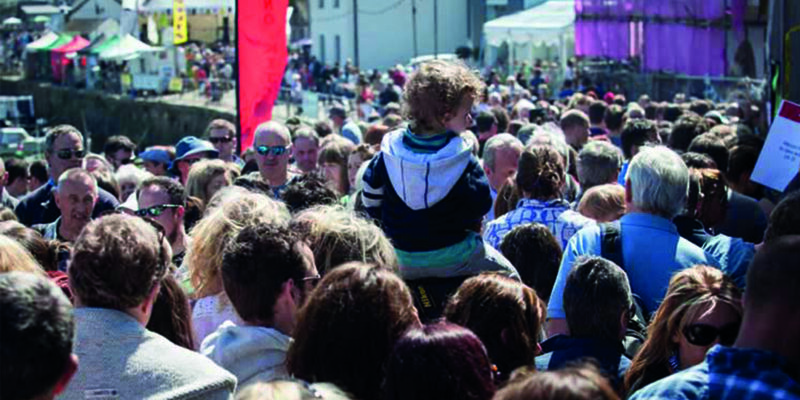 The festival is a free event but tickets are needed for some performances, vehicle parking and camping. Tickets for the evening cost just £12.50 for Friday and Saturday, and just £7.50 for Sunday. 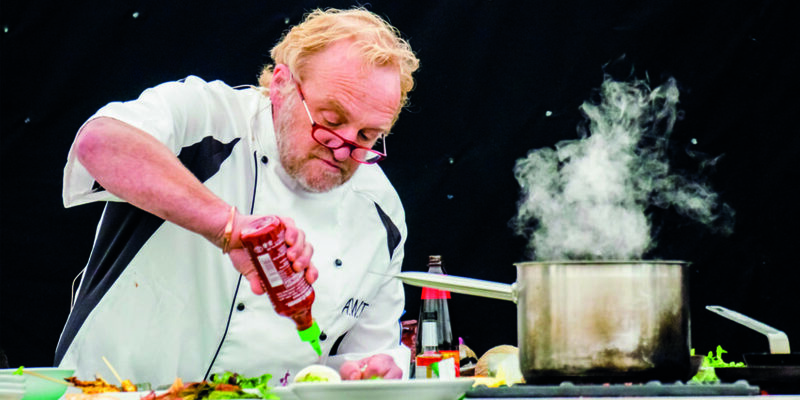 For full access to the whole event, plus better seats in the Chef’s Theatre; the Weekend Gourmet Ticket is just £35. 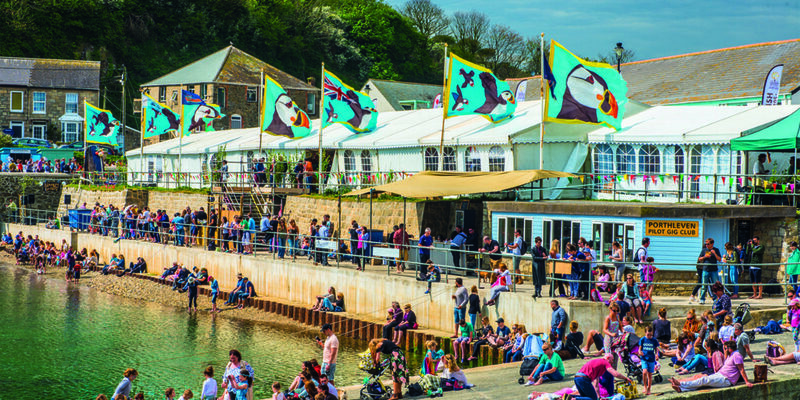 "...organisers will be doing everything they can to minimise single-use plastic throughout the festival."